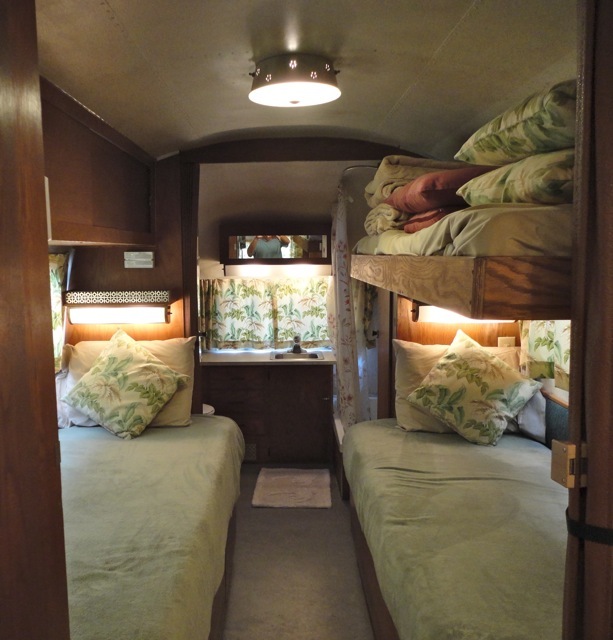 As the temperatures continue to hover below freezing and the snow flies, it’s time to daydream about packing up your recreation vehicle and heading out to your favorite camping site or fishing hole. 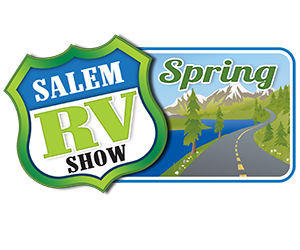 Listed below are the RV show across the USA in the first two weeks of February 2017. 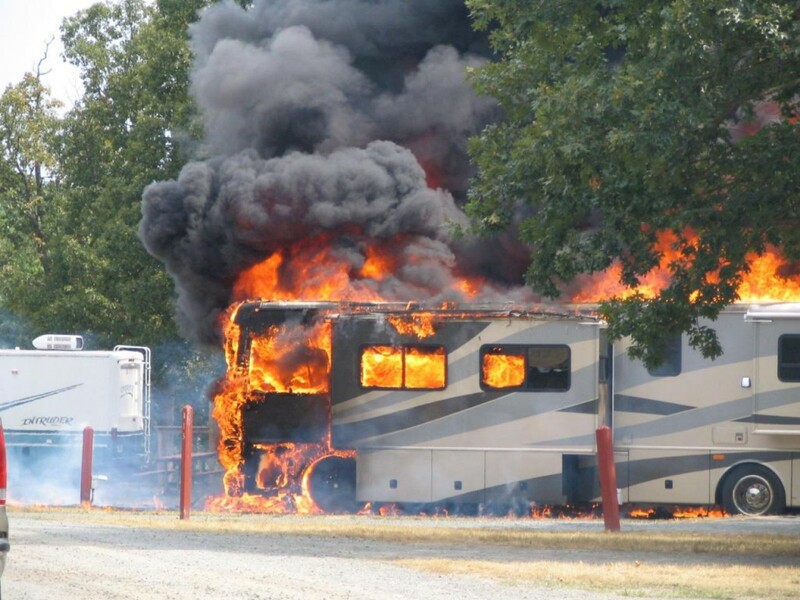 This is the perfect time to plan a trip to the next RV Show in your area. 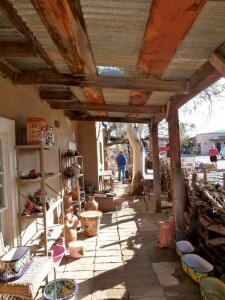 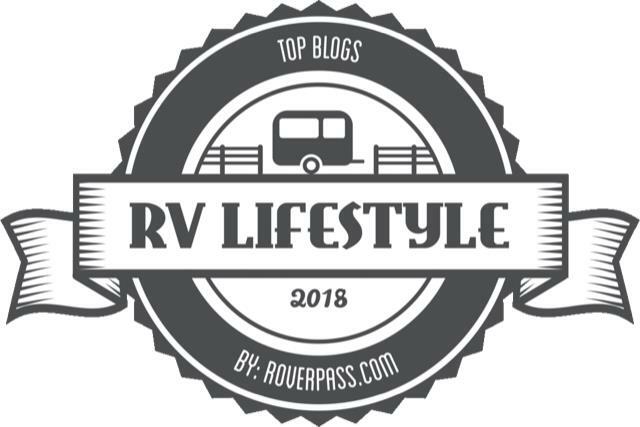 Click here for a comprehensive list on RVTravel.com of upcoming events in the USA and Canada.